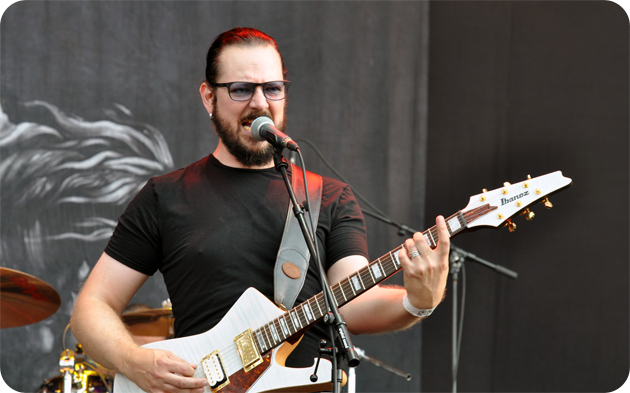 Ihsahn (NOR) • angL (2008) - Forum | . 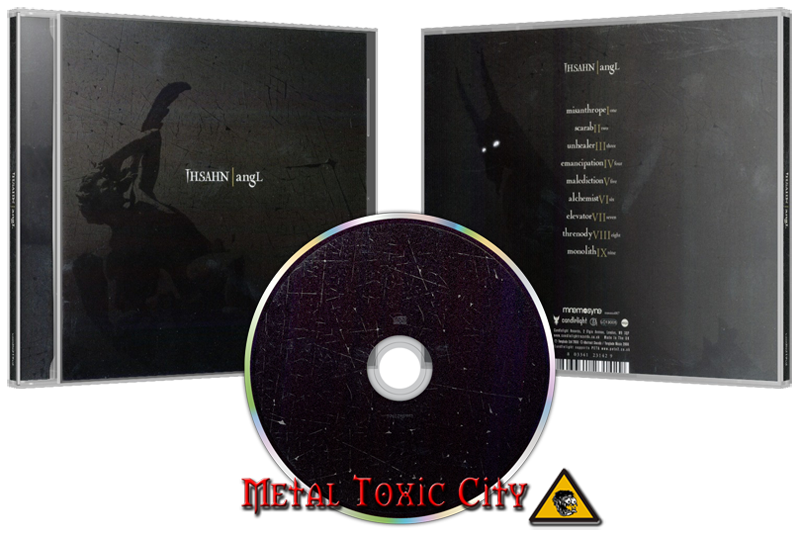 ::: Metal Toxic City • HQ Metal :::. and bass recorded at Multimono Studio. Mikael Akerfeldt's vocals recorded at Fascination Street Studios.